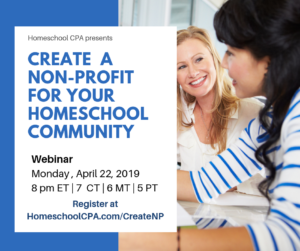 What makes a nonprofit? How is it different from a for-profit business? A board (not an individual) operates the nonprofit organization. They explain the purpose, membership and design of board. They also describe Board job descriptions and duties. 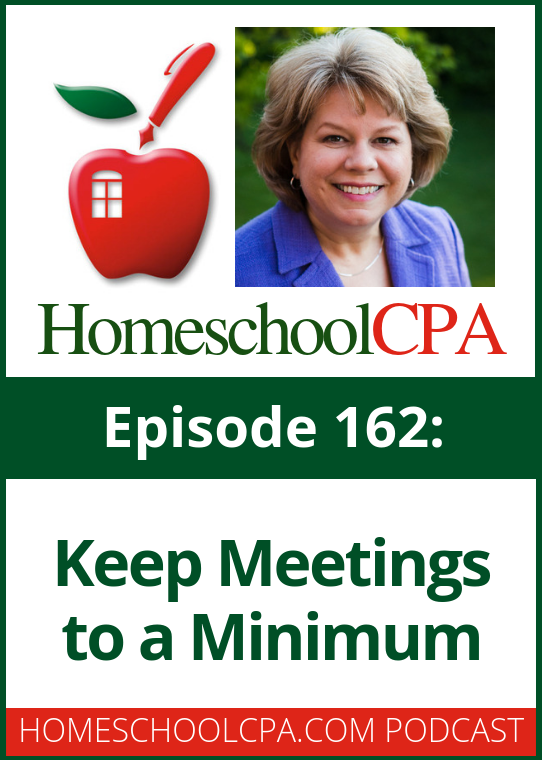 Sample bylaws can be found at HomeschooLCPA.com/Samples. How do we become a recognized nonprofit? Do we need to Incorporate? Ugh! 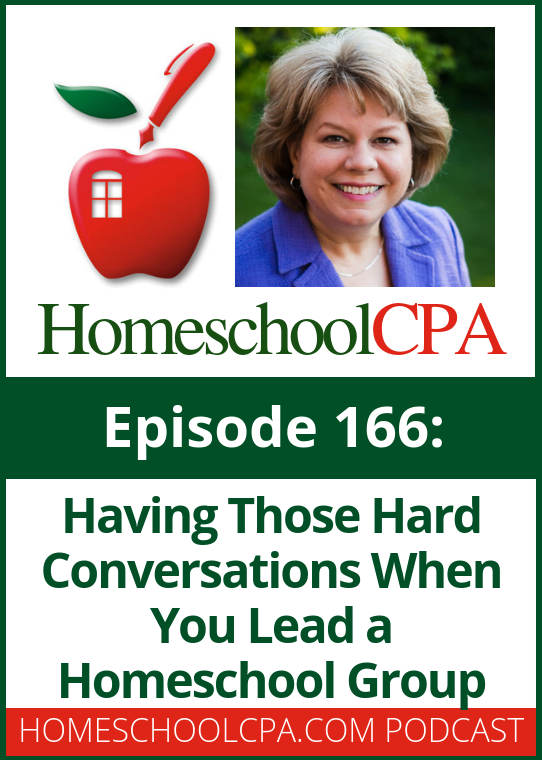 As a homeschool leader, don’t you hate having those hard conversations with families, students of your staff? Jamie Buckland, a homeschool leader from West Virginia started Appalachia Classical Academy and understands having to deal with conflicts. In the podcast Jamie mentioned managing conflict. 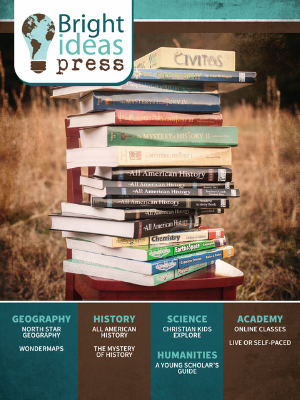 My book Homeschool Co-ops: How to Start Them, Run Them and Not Burn Out devotes a chapter to dealing with volunteers and conflict. 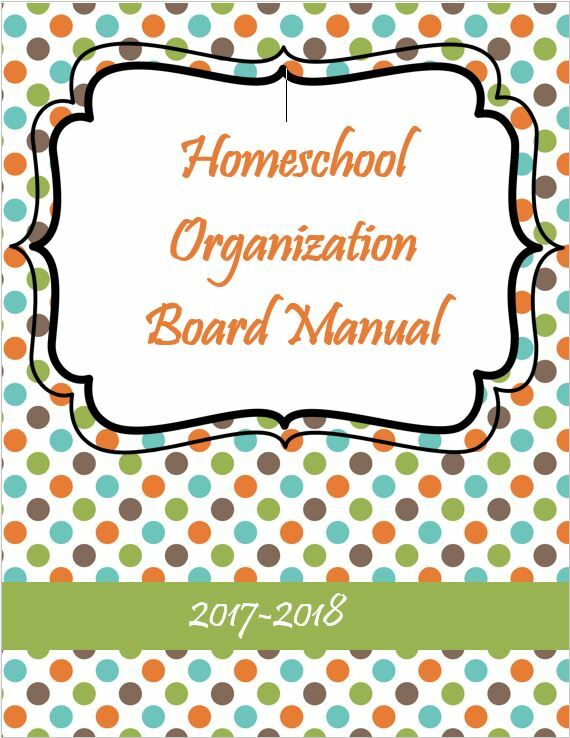 You might find it helpful as you lead your homeschool group. Should your homeschool program pay teachers? 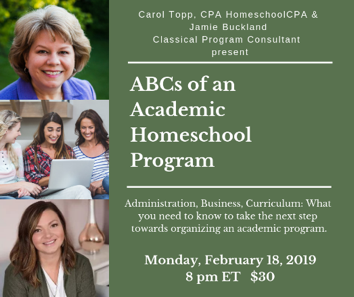 Jamie Buckland, a homeschool leader from West Virginia started Appalachia Classical Academy and pays her teachers as employees. How and why would she do that? 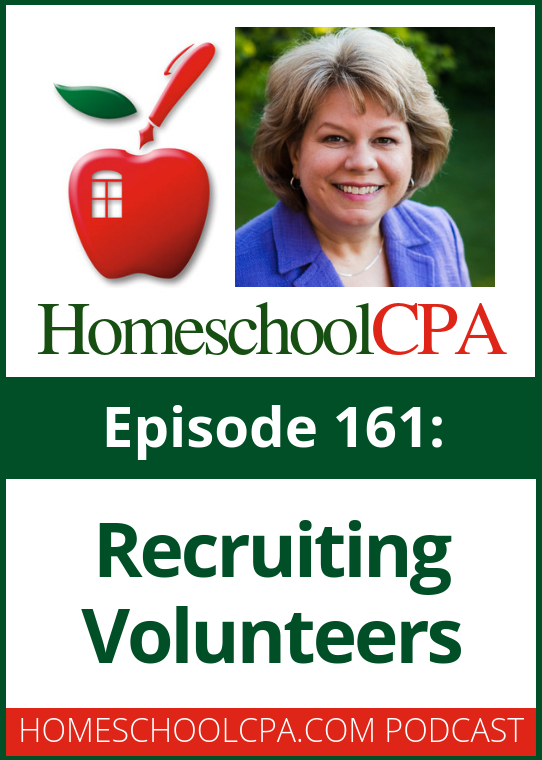 This podcast will give you something to think about and consider for your homeschool program. The worker is customarily engaged in an independently established trade, occupation, or business of the same nature as the work your homeschool organization or business hired them to perform. Which parts of the ABC test do homeschool groups usually comply with? Which part do they typically fail to pass? In the podcast Carol mentioned paying teachers or tutors of others in a homeschool business or nonprofit organization. 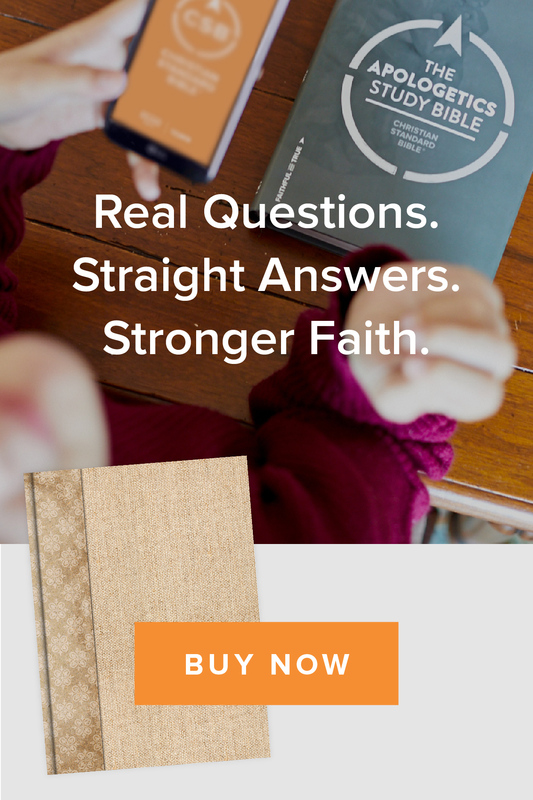 Her book, Paying Workers in a Homeschool Organization has more information about paying Independent Contractors and employees. This 130 page book covers paying workers as employees or independent contractors. There are also chapters on paying volunteers and board members. It includes sample forms, tips and advice to help you pay workers in accordance with the IRS laws to help your organization.